Hey everyone it's Father's Day this weekend. 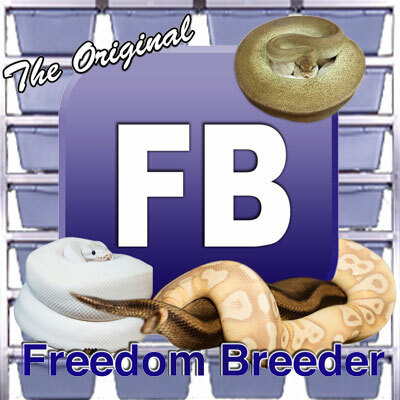 And here at BHB and SnakeBytesTV we celebrate all the daddy snakes as well. 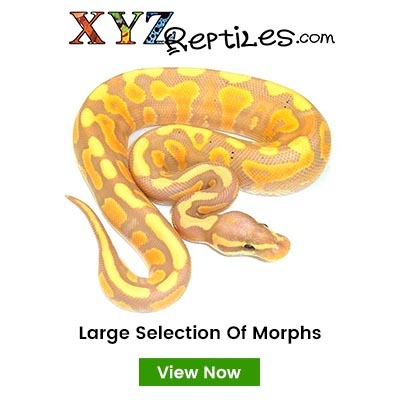 We'll take a look at some of the most productive male snakes we have had. 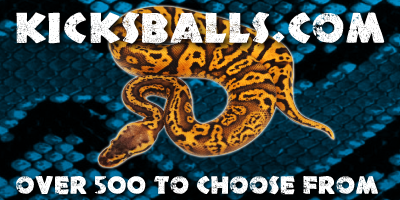 These daddy snakes are the real founder stock of our snake collection. Also, George always gets sad around Father's Day, so Chewy decides to adopt him and take him under his wing.